Need a locksmith in Ireland fast? Our Locksmith Cover Whole Ireland And Can Handle Any Kind Of Locksmith Emergency. 30+ Vans On Road 365 Days A Year, 24/7 Carkeyrepair.ie Is Ireland’s No 1 Car Auto Locksmith Service In Ireland. Call Us Toll Free Or Send Us An Email And One Of Our Representatives Will Get Back To You Under 2 Minutes. Your car key is broken but you don't want to replace the whole key? 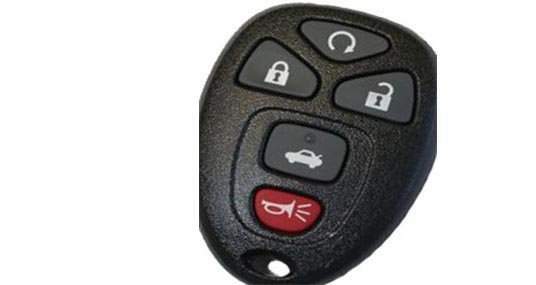 No problem because at car keys repair ireland, we can replace any make Or model car keys at cheapest price possible. 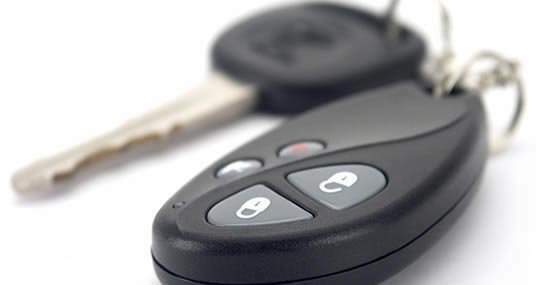 Lost your car keys, We offer Car Key Cutting / Car Key Programming if you need replacement car keys in the event of having lost your car keys, damaged or broken them or just need to duplicate set of vehicle / car keys. 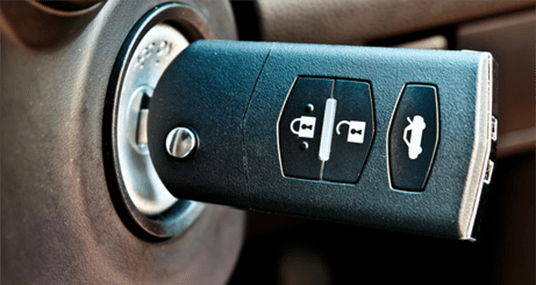 No matter when you need us, our carkeyrepair.ie locksmiths can assist with any lock and key emergency you encounter. Our vehicle entry specialists team are experienced and qualified to undertake any auto repair job. Whether you’re looking for a replacement key, a new car lock, or lock out assistance, we’re here to help. 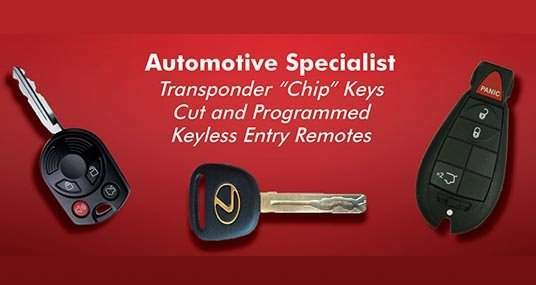 If your car key or fob is not working correctly the Car Keys Repairs mobile technicians can come to you and reprogram your keys. 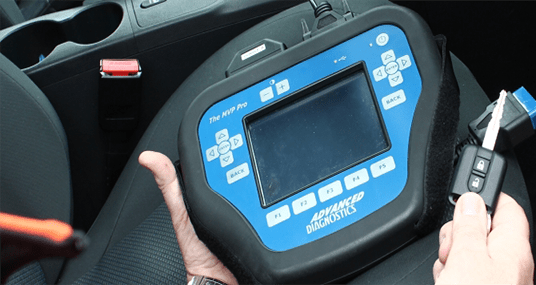 Our trained technicians are able to open your car’s computer, locate the programming chip, hook it up to our computers and program a new master set for you quickly, and at a fair price. 24/7 Mobile Auto Locksmith Services In Ireland, All 33 Counties Covered, Our Mobile Lockmsiths On More Than 32 Vans On Road 24/7 365 Days A Year Can Take Care Of Any Locksmith Emergency. If you are stucked in an emergency and need an automotive locksmith, safe opening specialist, alarm expert or simply require new locks on your doors, Just Call Our Free Phone At 0873838383. We have been servicing commercial properties for almost 30 years from Ireland wide offices. Our specialists will help you choose from a selection of electronic and mechanical locks, Alarm Systems. We Offer 24/7 CCTV Monitorisation, Installation, And Management Services. 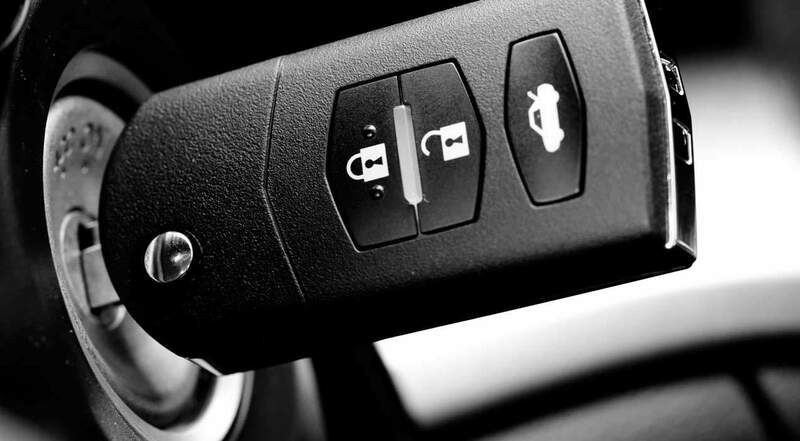 Our Auto Locksmiths Dublin are fully trained to cover all aspects of car locks, car key replacement, opening techniques and are fully equipped to deliver all our car locksmith services at your home, workplace or the roadside 24hrs a day, 365 days a year. With Over 30+ Vans On Road, We Are No 1 Mobile Locksmith Service In Ireland. We Cover All 32 Counties And Our Trained Technicians Can Handle Any Job Big Or Small. 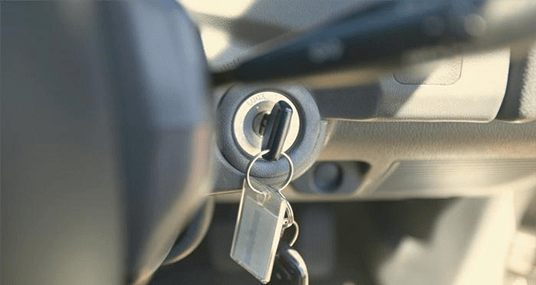 All our Locksmiths in Dublin carry most of the common parts for door locking systems in their vans so in the majority of cases can complete jobs in one visit which in turn can save your money. We can review your current door cylinders and upgrade them to the newly available Anti Snap Anti Bump Locks. We can Call out, Fit and Test these locks within minutes. Excellent. Very reputable company and locksmith, utterly professional from start to end. Came out to my immobile vehicle and sorted it out, at significantly less hassle, time and cost that the my main dealer. I wanted an auto locksmith but now realise they can do anything related to any locksmith emergency in dublin, so i just added them to my phonebook as emergency locksmiths. 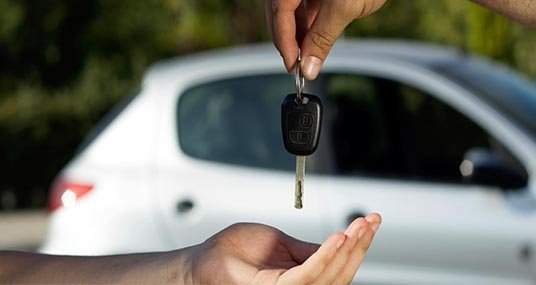 lost the keys to my car and it took me a few hours of searching to realize that I needed help from Locksmith Company in Dublin, I Called Barry At Midnight & what i can say Excellent, friendly service. No job too small, or too big. I can highly recommend the car key repair guys. Barry dealt with our problem very efficiently, and reasonably priced too. Many many thanks. Fast and professional service all carried out by a truly nice guy that knows his stuff. 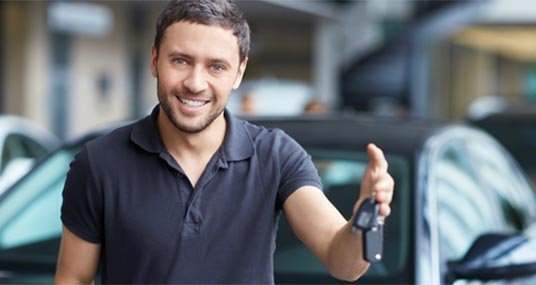 The fee charged for the repair to my wifes car key was extremely reasonable for such an excellent job, and you could not have been more prompt and courteous. There was also excellent communication right from the start. We will be recommending you. Thanks again. John O Brian CEO, Wedding Cakes Cork. An extremely fast delivery coupled with excellent customer service means you do not need to look at another company for your replacement keys.Nothing much else to say – great service all round – I would happily recommend Carkeyrepair.ie to all. Perfect service, hapy with the quick delivery and the quality of the product. Also fair prices.